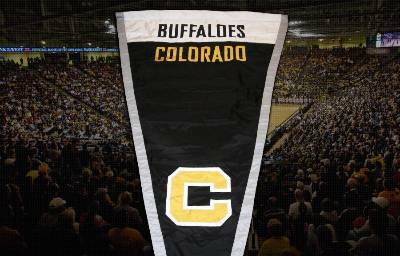 The University of Colorado is auctioning the eight-foot banners that have hung in Coors Events Center during CU's time in the Big 12. 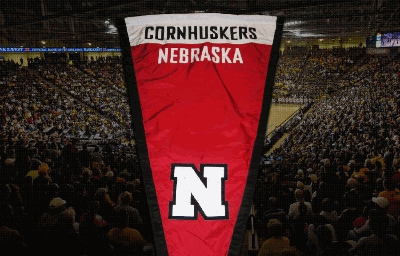 The last two up for bidding: the Nebraska and Colorado banners. A funny thing is happening: The Nebraska banner is commanding a higher price than the Colorado banner. But that could easily change in the frenzied bidding that typically comes just moments before the deadline. If the NU banner's sales price ultimately eclipses that of the CU banner, there might be a measure of embarrassment for the administration in Boulder. But if that happens, they can look at it this way: They'll be blushing all the way to the bank. June 30th update: The price of the Colorado banner didn't budge after Tuesday. The winning bid was $400.